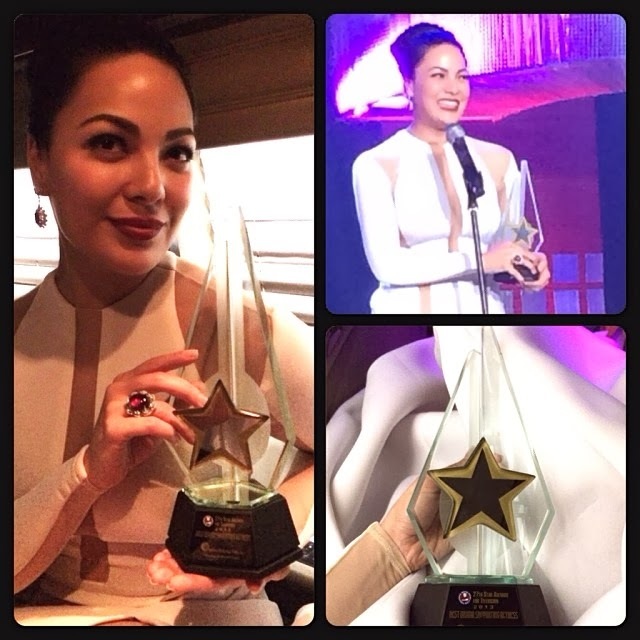 PMPC Star Awards for TV 2013 winners announced! The Philippine Movie Press Club (PMPC) announced the winners for its 27th Star Awards for Television, during the awarding ceremony held Sunday night, November 24, 2013, at the AFP Theater. 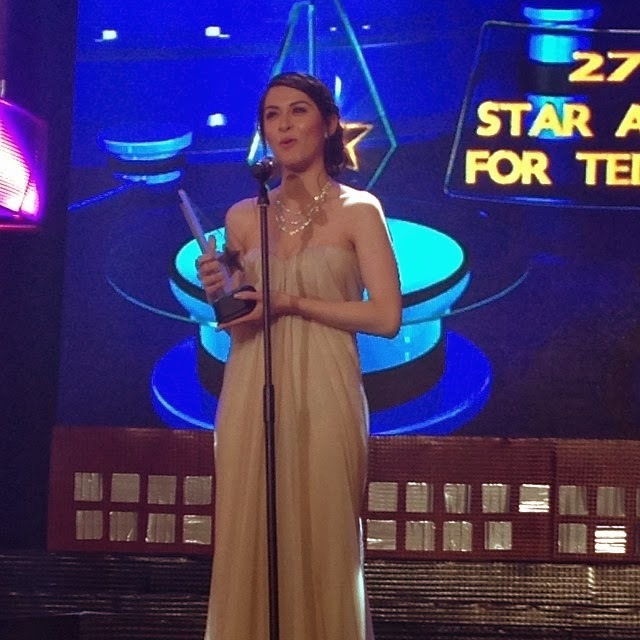 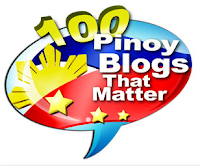 Among winners include Marian Rivera beating the likes of Kim Chiu, Judy Ann Santos etc. for the Best Drama Actress award; Coco Martin and Richard Yap tied as Best Drama Actor; KC Concepcion as Best Drama Supporting Actress; Star Magic talents Ahron Villaflor and Arjo Atayde both named as Best Drama Supporting Actor; Billy Crawford and Anne Curtis as Best Male and Female TV Hosts. 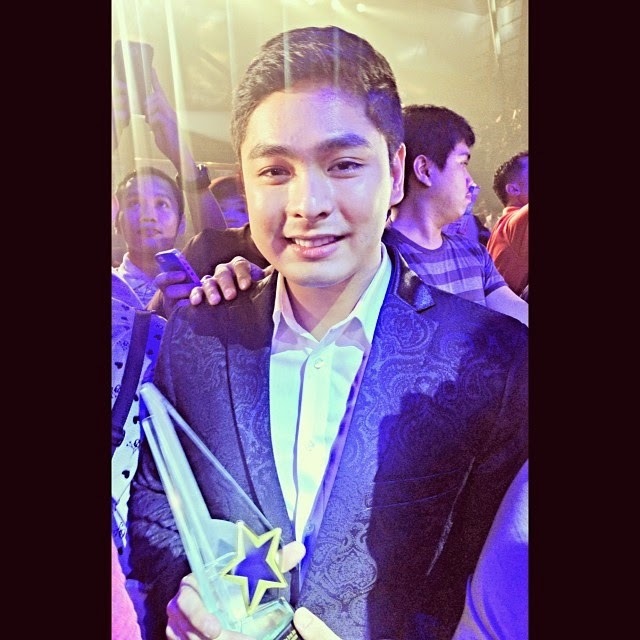 Coco also won as Male Star of the Night, while Kim Chiu was the Female Star of the Night.